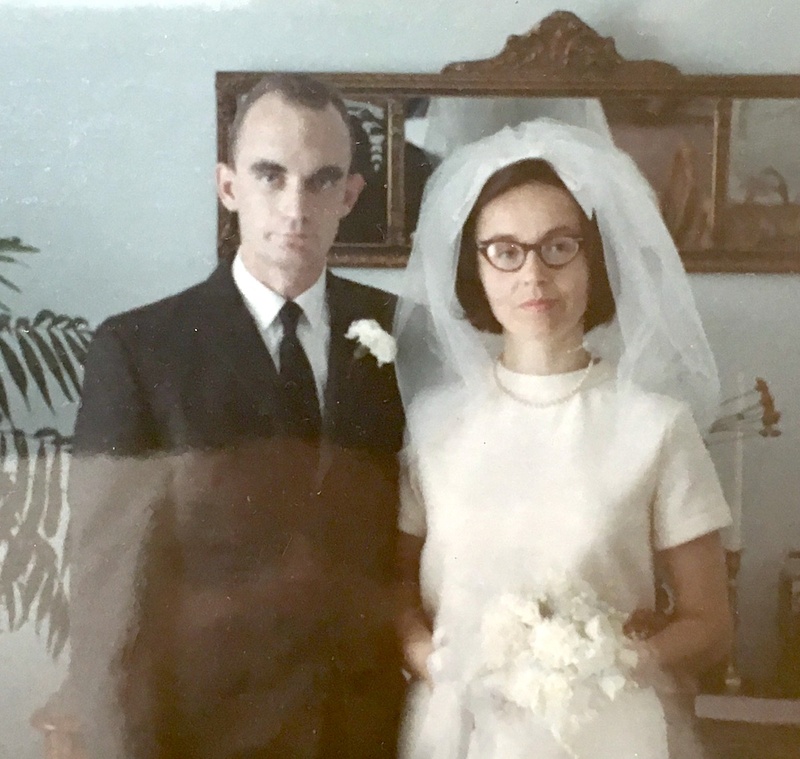 My parents, Marie and Robert Jarrett, truly happily married for 50 years today. We love you! 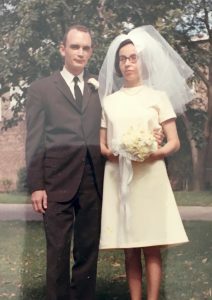 A couple photos from their wedding day 50 years ago. 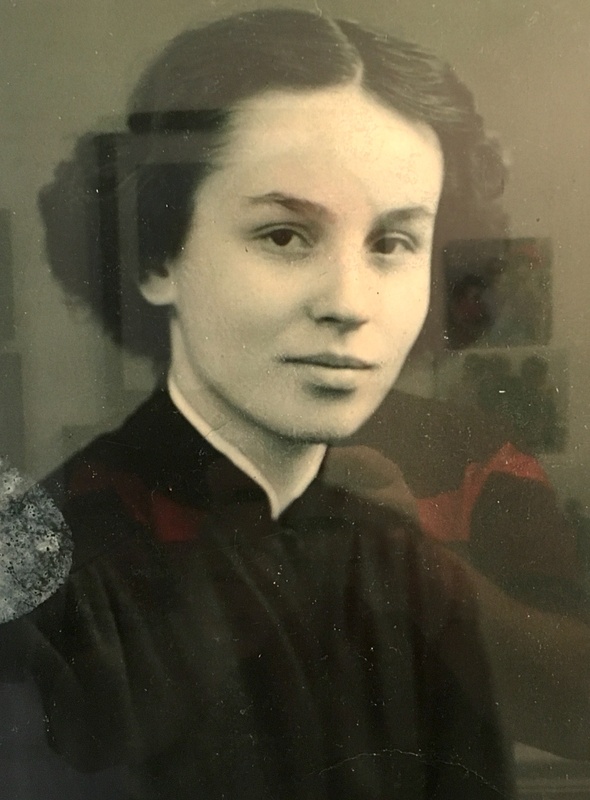 And from when each was a teenager, Dad in Pennsylvania and Mom in France after WWII. 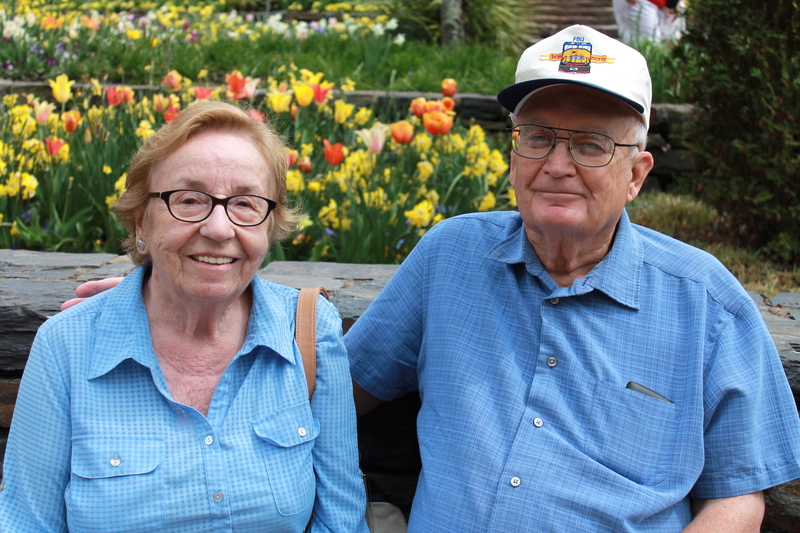 Robert Jarrett and Marie Seitz Jarrett of Bradford are celebrating their 50th wedding anniversary today. They were married on Sept. 23, 1967. 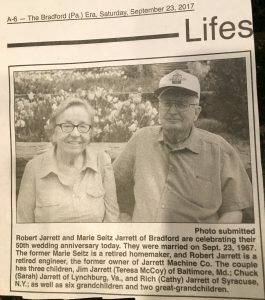 The former Marie Seitz is a retired homemaker, and Robert Jarrett is a retired engineer, the former owner of Jarrett Machine Co. 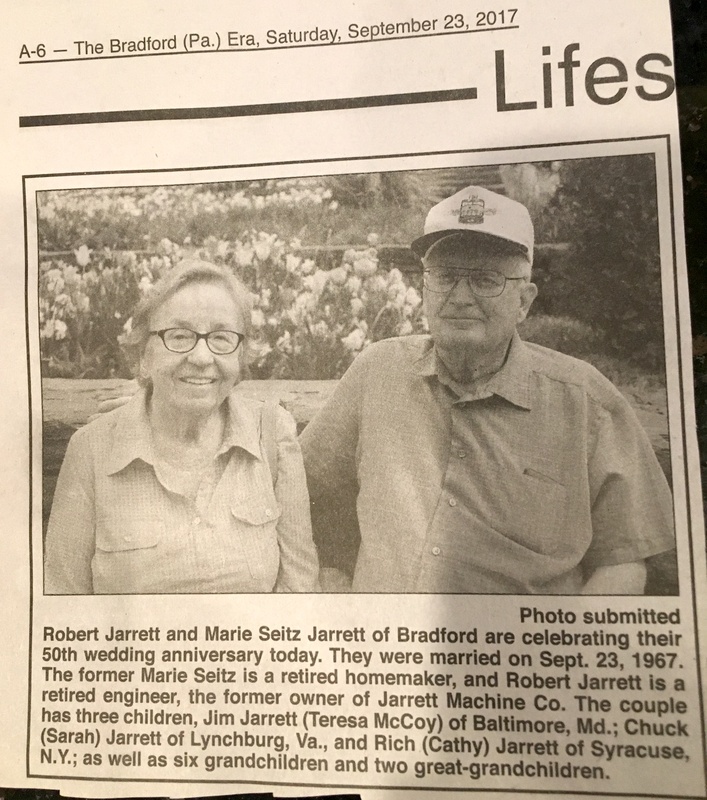 The couple has three children, Jim Jarrett (Teresa McCoy) of Baltimore, Md. 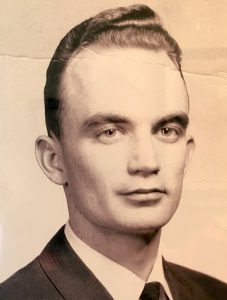 ; Chuck (Sarah) Jarrett of Lynchburg, Va., and Rich (Cathy) Jarrett of Syracuse, N.Y.; as well as six grandchildren and two great-grandchildren.